US Rep. Beto O'Rourke, D- El Paso, thanks the crowd of supporters as he leaves the stage during the Turn Out For Texas Rally with Willie & Beto held at Auditorium Shores in Austin on Sept. 28, 2018. Facing wide encouragement to join the White House race, the former Democratic congressman from El Paso is taking his time, giving few outward clues and keeping even close allies and supporters in suspense. 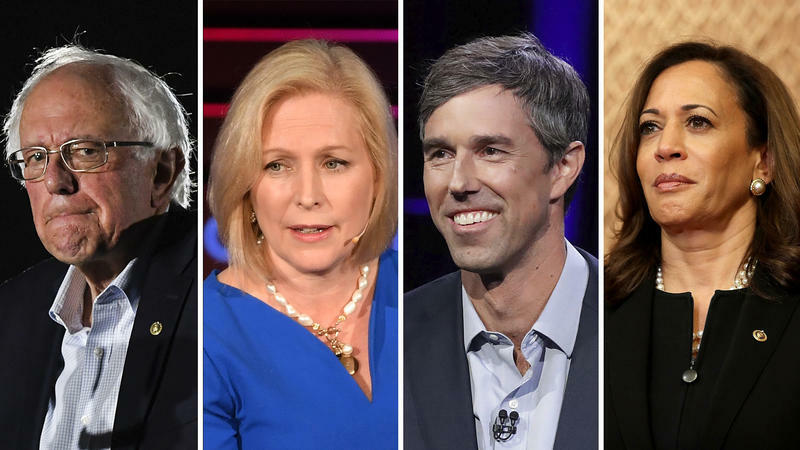 The waiting game is unfolding as the 2020 field takes shape at a quickening pace, growing on a near-weekly basis and magnifying the spotlight on those whose intentions remain less clear. In the meantime, invitations continue to pour in for O'Rourke to take the more traditional route of a prospective presidential candidate and test the waters with trips to Iowa, New Hampshire and South Carolina. His team continues to neither accept nor reject them, telling at least some of the senders that O'Rourke does not have any travel plans at this time – but they will be back in touch if that changes. "Right now it’s getting to be really, really hard to hire good staff in Iowa," said Sean Bagniewski, chairman of the Polk County Democratic Party in Des Moines — among the groups that have invited O'Rourke to speak to no avail. "They're in very high demand, they're signing up very quickly." O'Rourke opened the discussion by acknowledging he could run for president and was hitting the road to learn about the issues important to small-town America, Ejianya said. Beyond that, though, she added, O'Rourke did not mention 2020 — or politics, for that matter — as he largely ceded the conversation to the students to hear what was on their minds, only occasionally jumping in with his own thoughts. The discussion lasted about an hour and a half, Ejianya said, and afterward, a smaller group including herself and one of her sons went to an Irish pub with O'Rourke. There, O'Rourke continued to mostly listen as the locals shared their personal stories over the course of two hours. Facing calls to run for president after his closer-than-expected loss to Republican U.S. Sen. Ted Cruz, O'Rourke has embarked on a trip outside Texas, the first stops of which he detailed in a Medium post Wednesday. 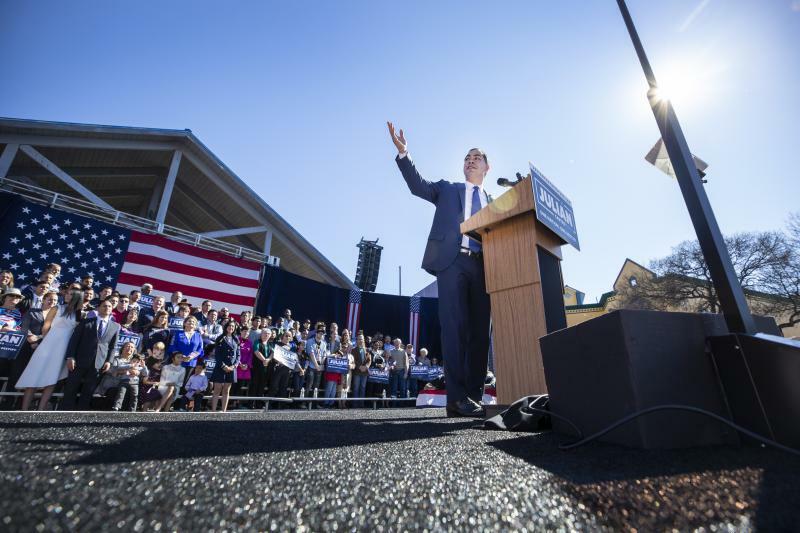 O'Rourke, a Democrat, indicated he was traveling along U.S. Route 54 from his El Paso hometown, through New Mexico, across the Texas and Oklahoma panhandles, and into Kansas.